A men’s face scrub enriched with caffeine. 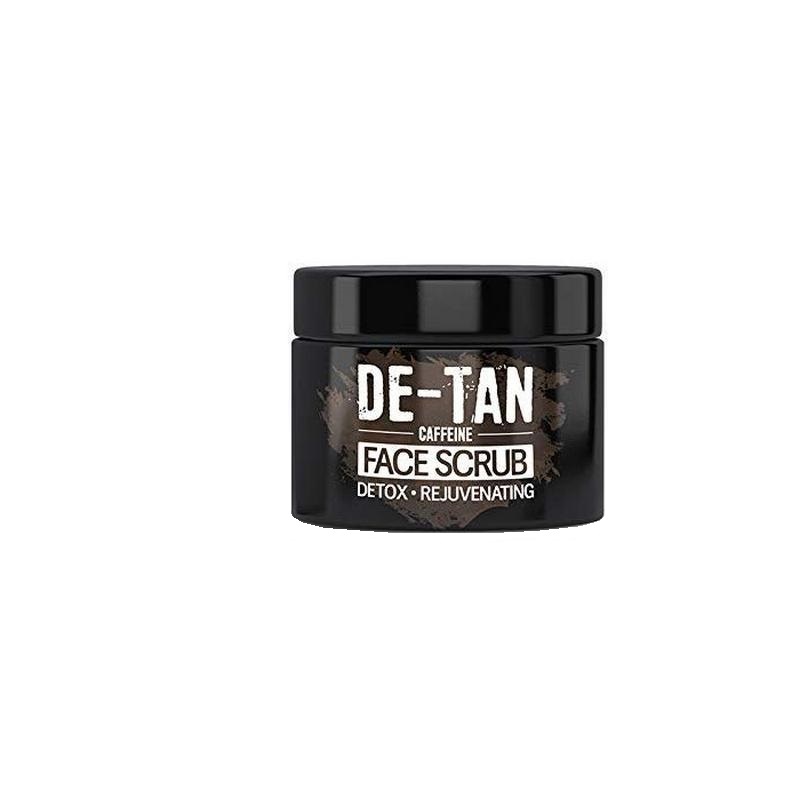 The scrub removes dead skin cells, unclogs pores, fades suntan and reduce dark spots for brighter, even-toned skin. The formulation also reduces inflammation, curbs acne and moisturises skin for a soft, smooth feel. 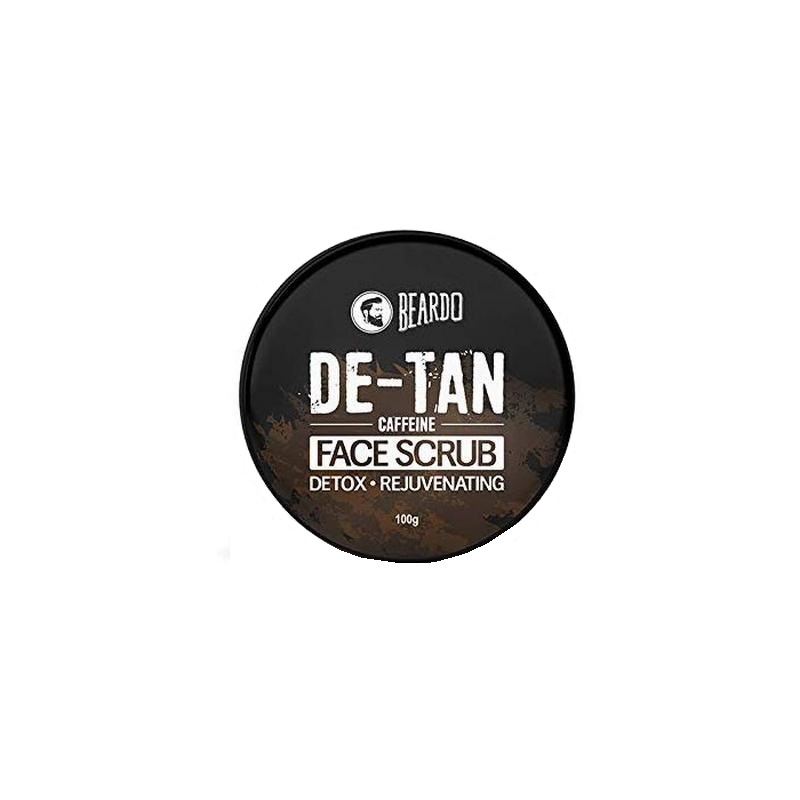 - Apply a coin-sized amount of the scrub to damp face. - Massage gently with fingertips for 2 to 3 minutes.